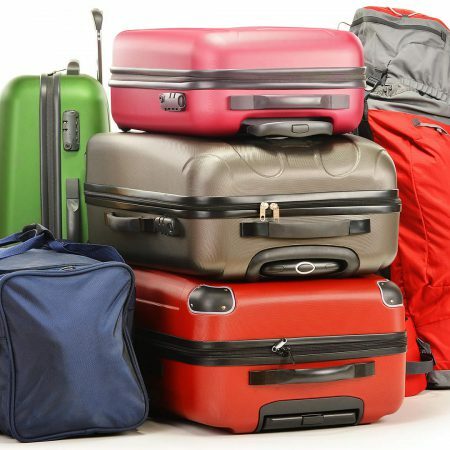 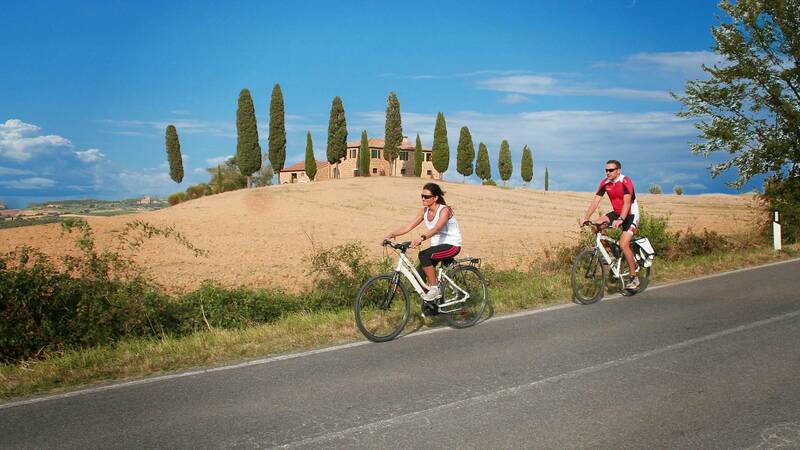 We offer a wide choice of Tours in Tuscany Italy. 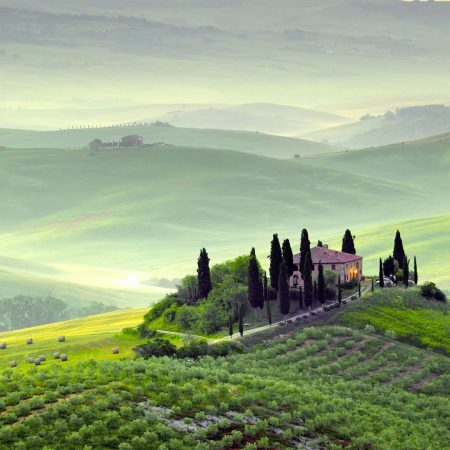 Our tours will excite your curiosity and introduce you to the wonders of art and history which Tuscany is famous worldwide. 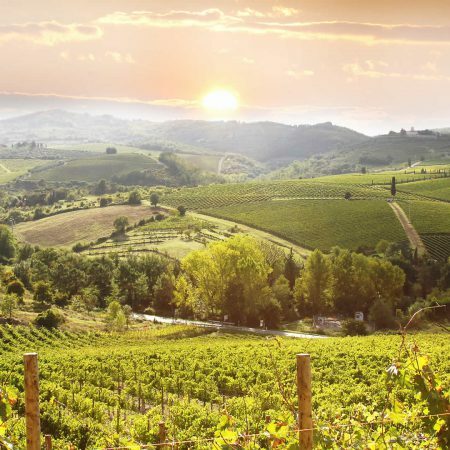 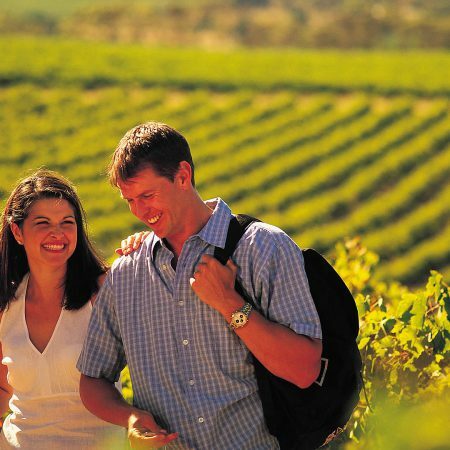 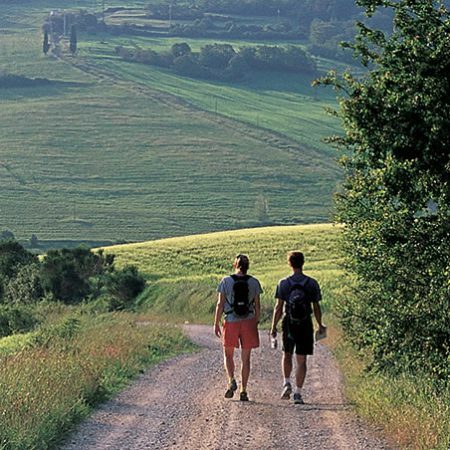 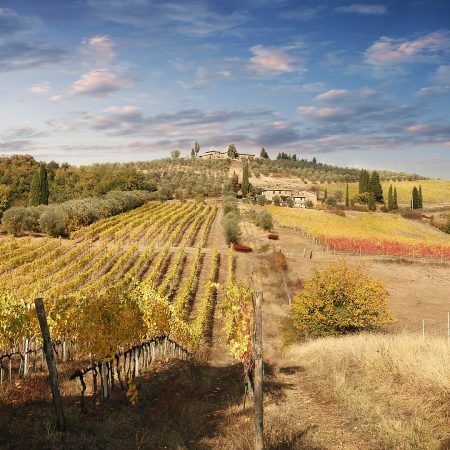 You will discover a magical world of olive groves and vineyards, Romanesque churches, medieval villages, Renaissance villas and ancient castles and learn the tastes and traditional products of the region while visiting Tuscany’s great wineries. 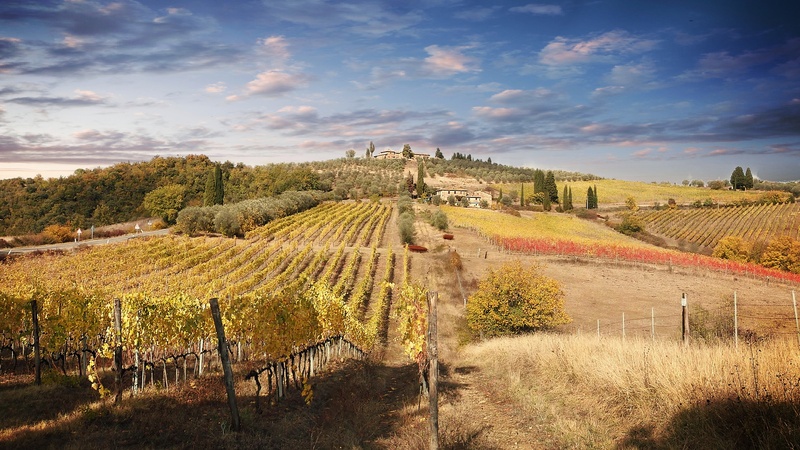 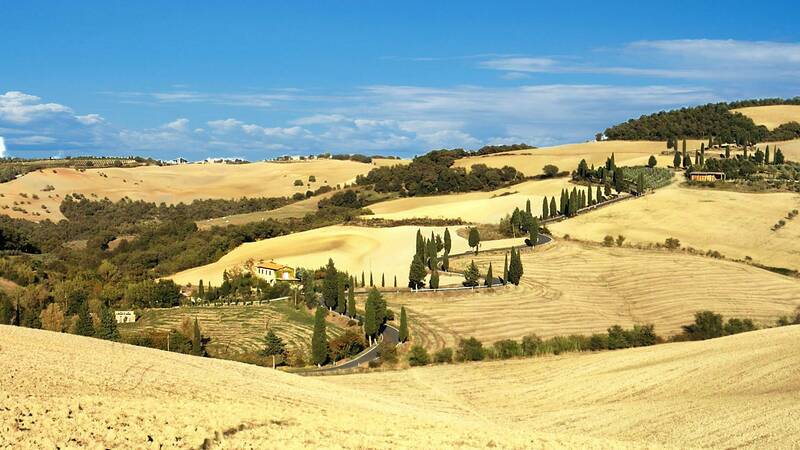 How do you prefer to visit Tuscany ?